Exceed Box Battery included in Joyetech EXCEED BOX with EXCEED D22C Kit is petite yet powerful and feels comfortable when held in hands. 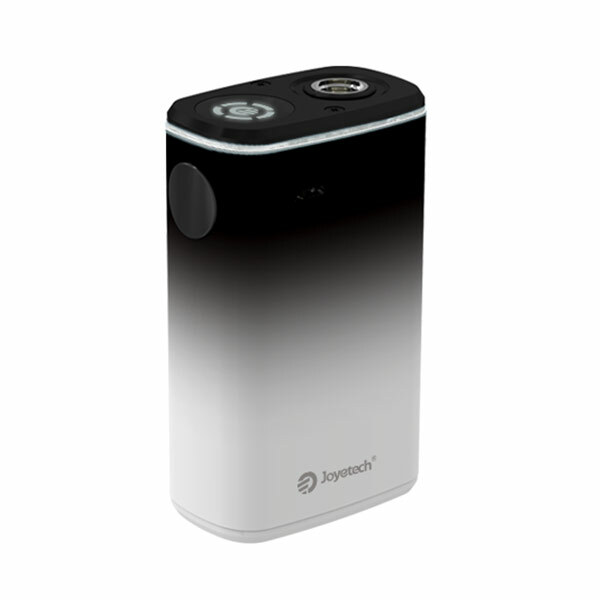 It is powered by an internal 3000 mAh battery, which can offer vapers massive vapor production and smooth vaping experience. 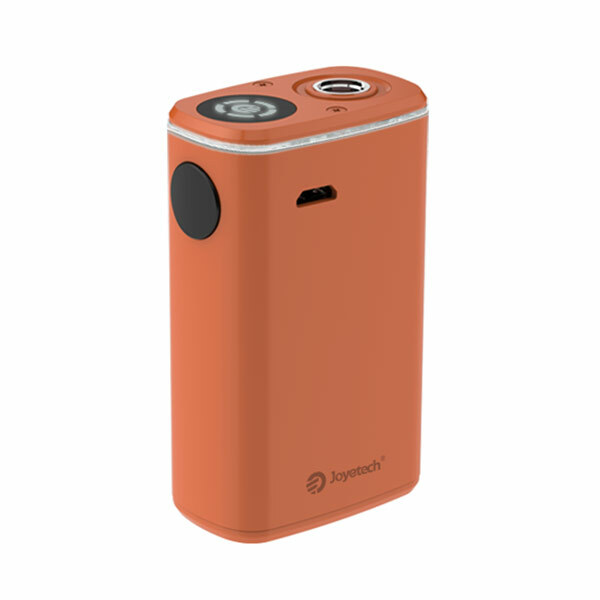 Measuring 41mm by 25mm by 67mm, the Joyetech EXCEED BOX Battery supports two output modes, such as direct output and constant voltage output. You can easily change between the two output modes based on your preferences by pressing fire button three times. At its top, there is a battery level indicator which presents you with battery status quos. 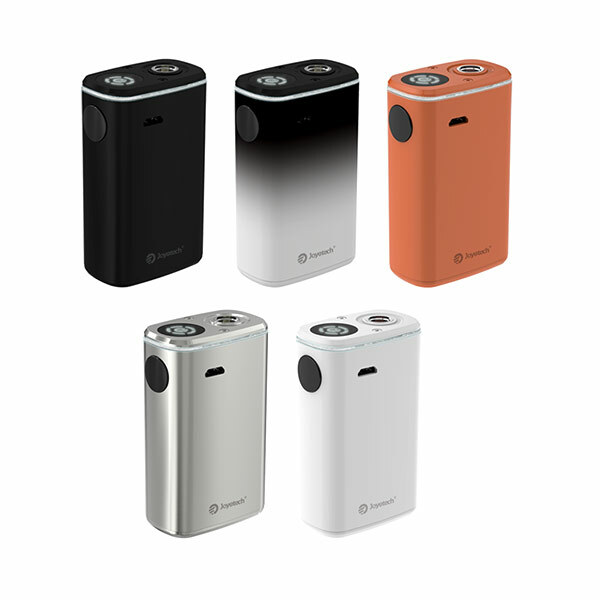 The Joyetech EXCEED BOX Battery comes in multiple colors(such as Silver, Black, White, Dark orange, Black&White), adding vitality to the whole device. It is a perfect device when pairing with Joyetech EXCEED D22C Atomizer. Joyetech releases their brand-new tank- Joyetech EXCEED D22C Atomizer. The Joyetech EXCEED D22C Atomizer features top filling and precise airflow control system, allowing users to fill e-juice into the atomizer easily. The atomizer is furnished with a large e-juice reservoir that can hold 2ml e-juice and its capacity is extended to 3.5ml via installing a spare glass tube. The Joyetech EXCEED D22C Atomizer provides two EX series heads( 0.5ohm and 1.2ohm), and the former is suitable for direct-lung vapers and the latter fits into vapers well who like Mouth to Lung. You choose one of them based on your preferences. 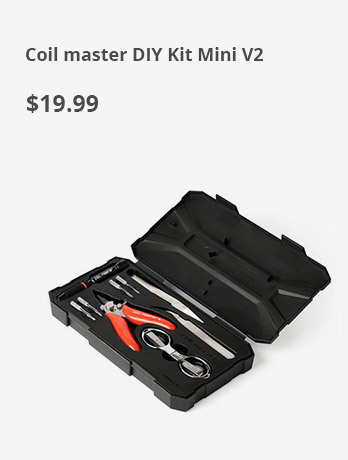 Additionally, this device can be easily disassembled and provides a smooth and flavorful taste constantly after cleaning it up. The Joyetech EXCEED D22C Atomizer is sure to perfect for you. § Being rich in multiple appealing colors, it will undoubtedly enrich your daily vaping. § Simply charge the EXCCED BOX battery by connecting it with a computer or a wall adapter via USB cable.